We're delighted to open our poetry submissions window today. 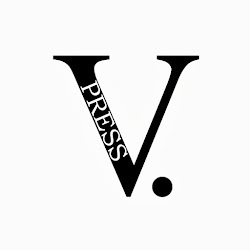 This year V. Press will have three different submissions windows: poetry (April/May), flash fiction (July) and guest editors (April). Full submissions guidelines and details can be found here, please do read and follow them carefully. Thank you. 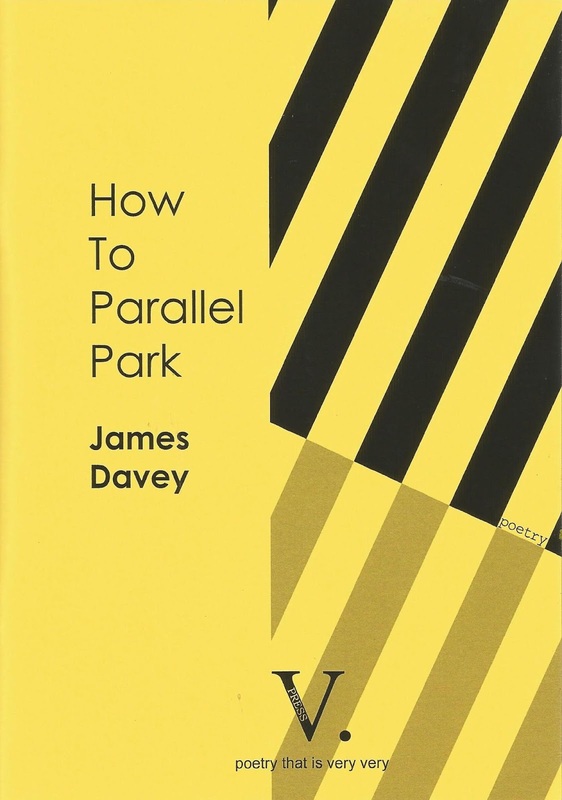 V. Press is also very delighted to share that How to Parallel Park by James Davey is the April publication over on Atrium Poetry. 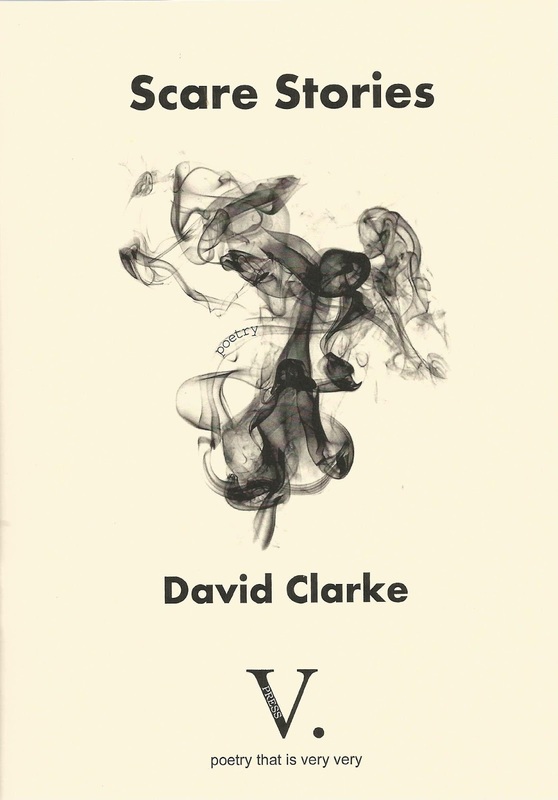 The feature, which includes three poems from the pamphlet, can be enjoyed here. The pamphlet is available here. Romalyn Ante is named 1 of '10 Poets Bound to Shift UK Poetry', fourhubs, March 2018. Her V. Press pamphlet Rice & Rain is available here.